Britain's 150,000 miles of rights of way are an invaluable resource, which give access to every type of landscape, from urban fringe to riverside and coast, farmland, moor and mountain. Many popular paths, especially in the uplands, have become eroded through over-use. The traditional skills of stone pitching and drainage have been revived and developed to make these paths safe and pleasant to walk, whilst encouraging eroded areas to recover by revegetation. 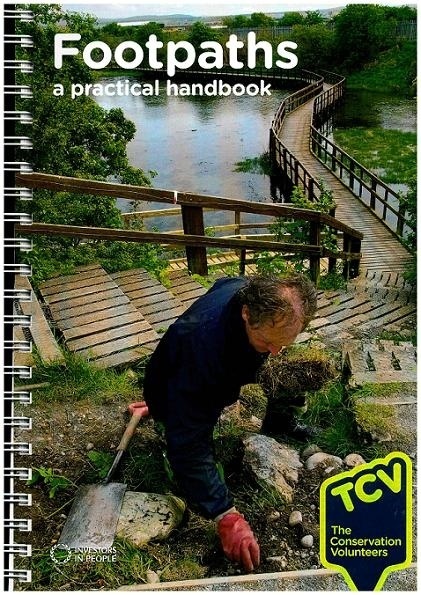 These skills, along with the building of bridges, steps and stiles are detailed in this handbook, together with information on vegetation management, waymarking, footpath law and history. This handbook is the most comprehensive publication available on the subject of footpaths.